A autonomous Range Rover Sport has completed the first ever self-driving lap of one of the UK’s most challenging road layouts. 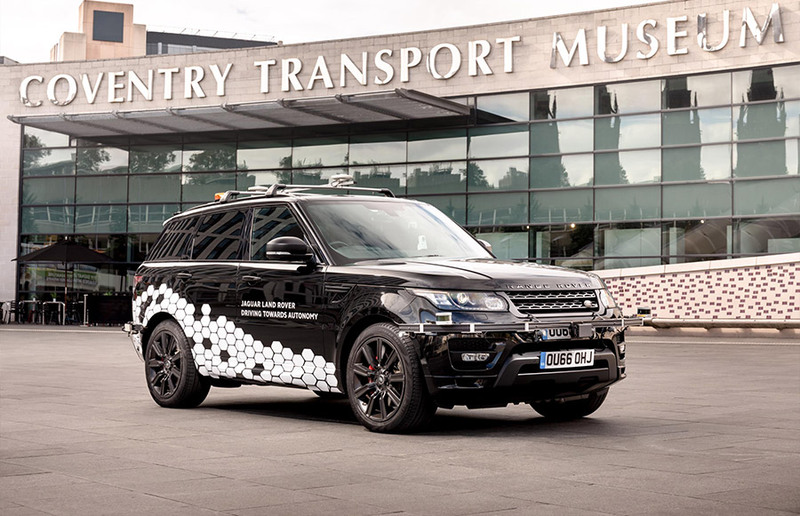 A prototype self-driving Range Rover Sport handled the complex Coventry Ring Road, successfully changing lanes, merging with traffic and exiting junctions at the speed limit of 40mph. 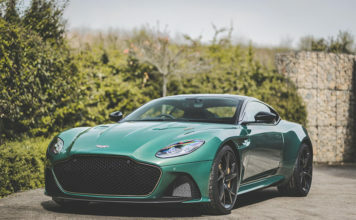 The trial is part of the £20 million government-funded project, UK Autodrive, which ends this month after a three-year programme. 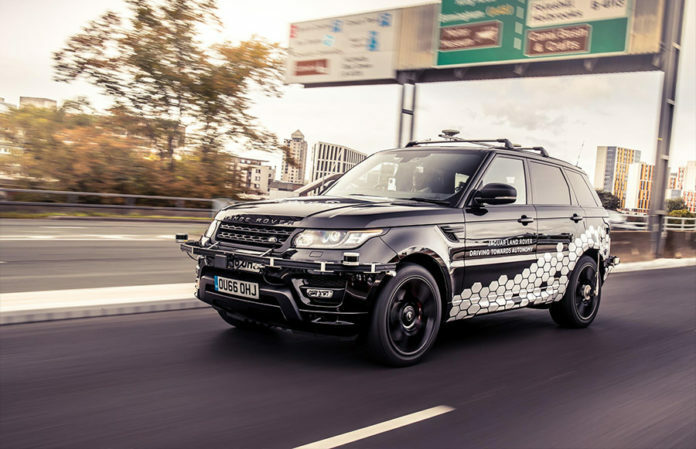 Jaguar Land Rover engineers have completed significant self-driving technology testing on closed tracks before heading onto public roads in Milton Keynes and Coventry. The Range Rover Sport chosen for its performance and existing features, such as Adaptive Cruise Control, has been modified to include additional navigation sensors, RADAR and LIDAR. 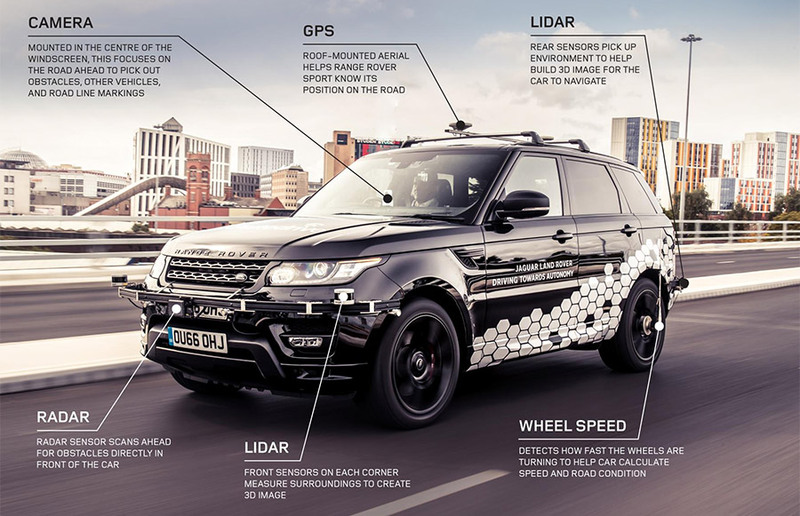 Coupled with the UK Autodrive research, the vehicle can now autonomously handle roundabouts, traffic lights, pedestrians, cyclists and other vehicles on complicated roads. It can also park itself. 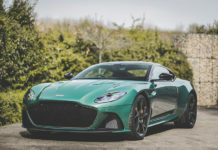 Mark Cund, Jaguar Land Rover Autonomous Vehicle Research Manager, said: “The Coventry Ring Road is known for its complicated slip roads and exits. It makes for very challenging conditions, especially when under pressure in the rush hour. Highly skilled Jaguar Land Rover engineers have also developed connected features as part of UK Autodrive. 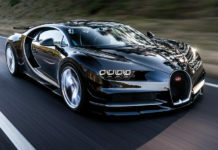 The safety-enhancing and emission reducing technology use the internet to connect vehicles to each other and to infrastructure such as traffic lights. 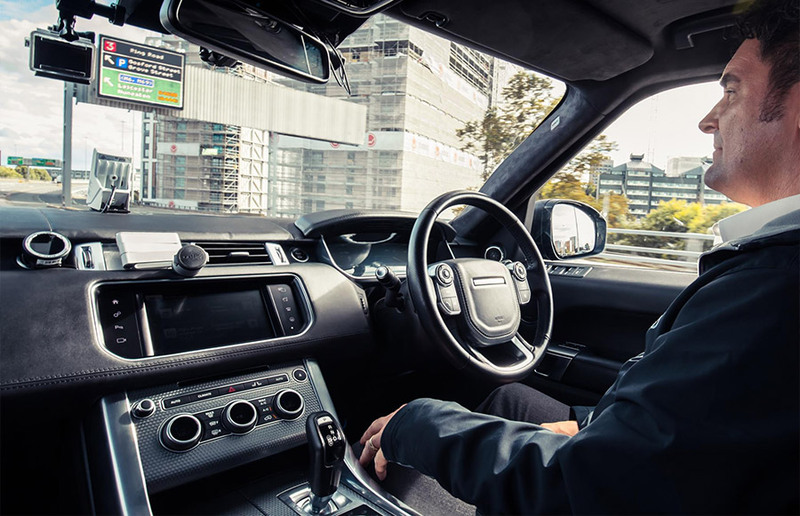 UK Autodrive has helped accelerate the development of Jaguar Land Rover’s future self-driving and connected technology. As well as strengthening the Midlands’ position as a hub of mobility innovation. 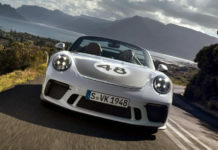 Britain’s biggest car maker, headquartered in Coventry, is working on fully-and semi-automated vehicle technologies to offer the choice of an engaged or automated drive. 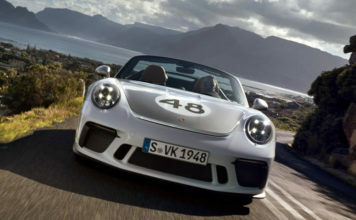 The company’s vision is to make its self-driving vehicles the most capable in the widest range of terrain and weather conditions – always putting the customer in command with the option to resume control.